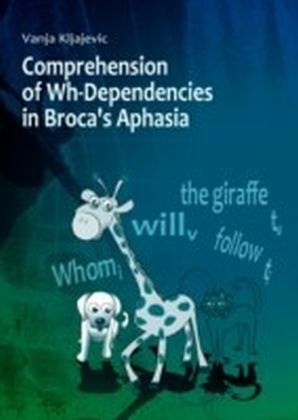 Provides a detailed, informative description of fluent aphasia, a disorder that severely impairs language. 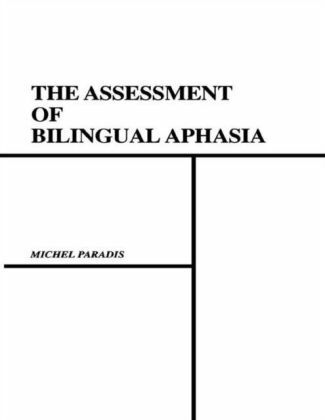 Fluent aphasia is a language disorder that follows brain damage, causing difficulty in finding the correct words and structuring sentences. 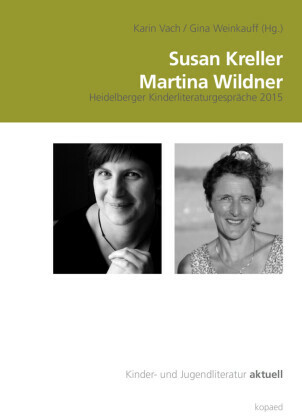 Speakers also experience problems in understanding language, severely impairing their ability to communicate. 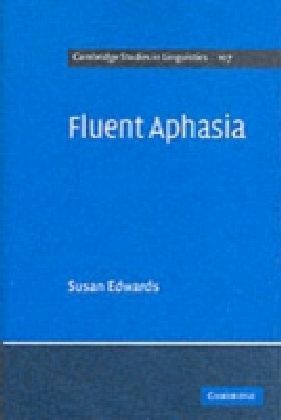 In this informative study Susan Edwards provides a detailed description of fluent aphasia, by drawing widely on research data, and by comparing fluent aphasia with other types of aphasia as well as with normal language. She discusses evidence that the condition affects access to underlying grammatical rules as well as to the lexicon, and explores the relationship between language and the brain, the controversy over aphasia syndromes, the assessment of aphasia via standardized tests, and the analysis of continuous speech data. 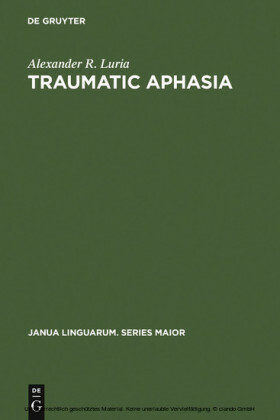 Extensive examples of aphasic speech are given, and the progress of one fluent aphasic speaker is discussed in detail. 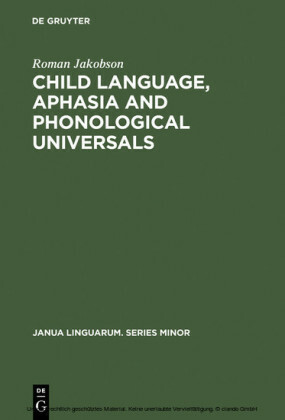 Written by an internationally renowned expert, this book will be invaluable to linguists and practitioners alike.